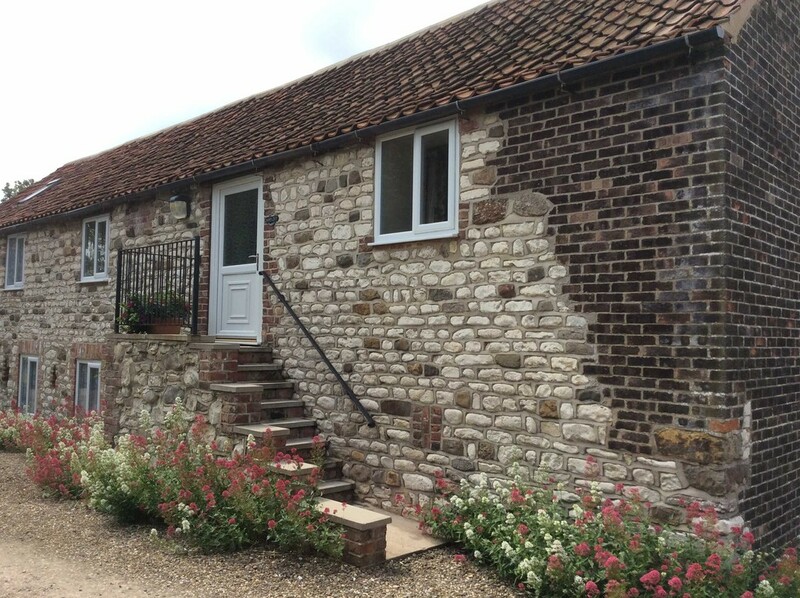 LOCATION Grange Farm Cottages are situated on the beautiful Flamborough Headland Heritage Coast, between the seaside town of Bridlington, the quiet fishing villages of Flamborough and Bempton with its world famous RSPB reserve. 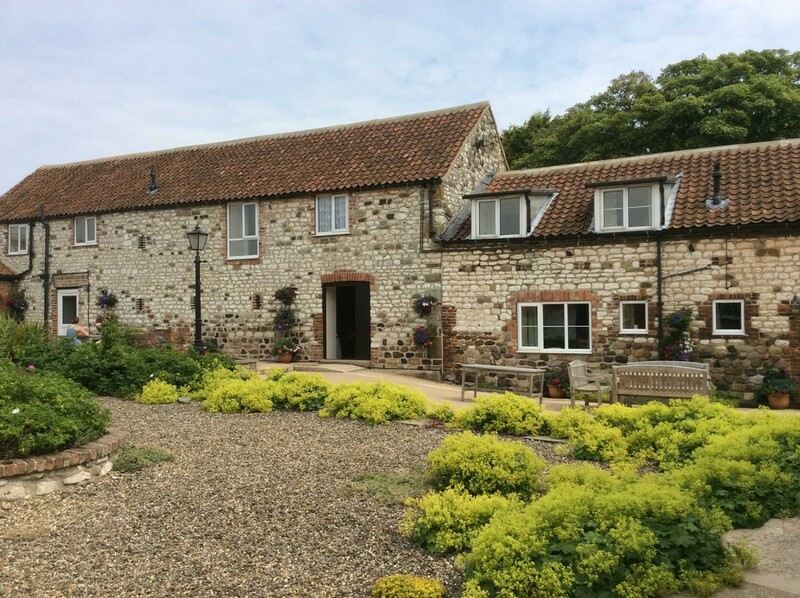 Originally part of a working farm, this range of traditional buildings was converted into holiday cottages over the last 32 years and is situated in a holiday commercial area between Bridlington and Flamborough. TOURISM IN THE AREA The wide range of attractions include Sewerby Hall, Danes Dyke Nature Reserve, 2 local golf courses. Beaches and outdoor pursuits for walkers, cyclists, nature lovers either close by or a short distance away at Dalby Forest and the North Yorkshire Moors. Entertainment in Bridlington and Scarborough include the Stephen Joseph Theatre. 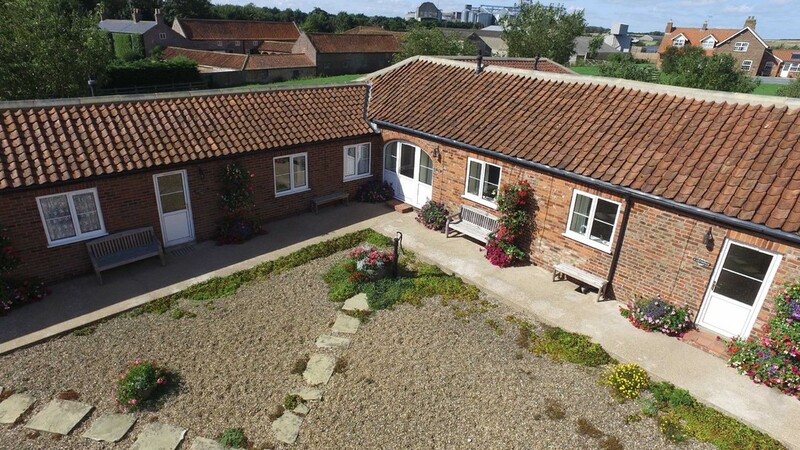 Sailing and sea fishing at Bridlington, horse racing at Beverley & York, shopping in Scarborough, Beverley & Driffield and the historic city of York all provide a varied choice of things to do in easy reach of this property. 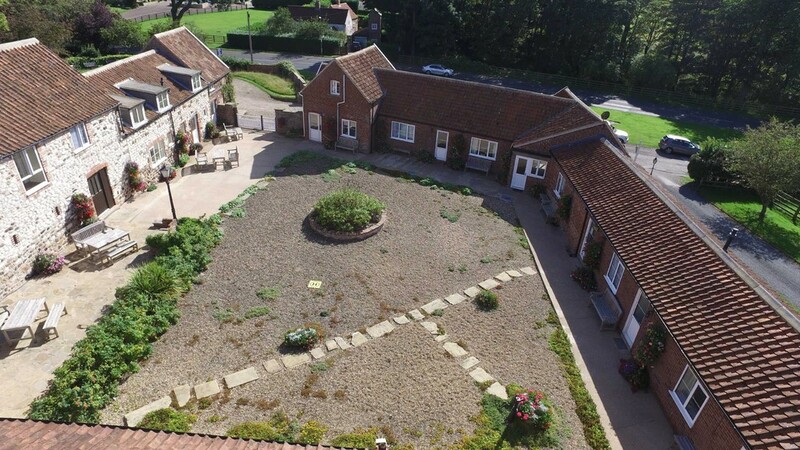 THE HOLIDAY COTTAGES Centred around a sunny and sheltered courtyard, the award winning cottages are comfortably appointed, fully furnished and equipped with gas central heating, double glazing, satellite TV and WiFi installed. On site facilities include ample parking, a Games Room, Laundry & Shop, undercover, secure cycle storage area, barbeque area and a spacious Store Room. 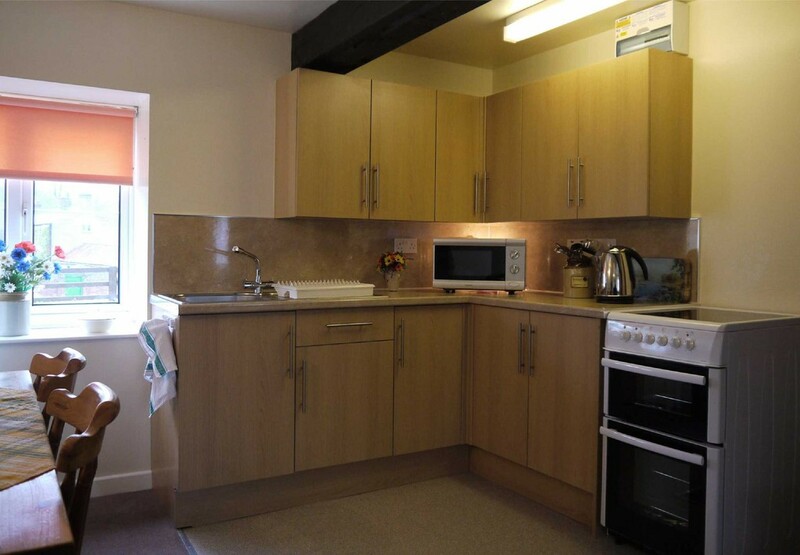 Some of the cottages are suitable for the less able and children are well catered for. 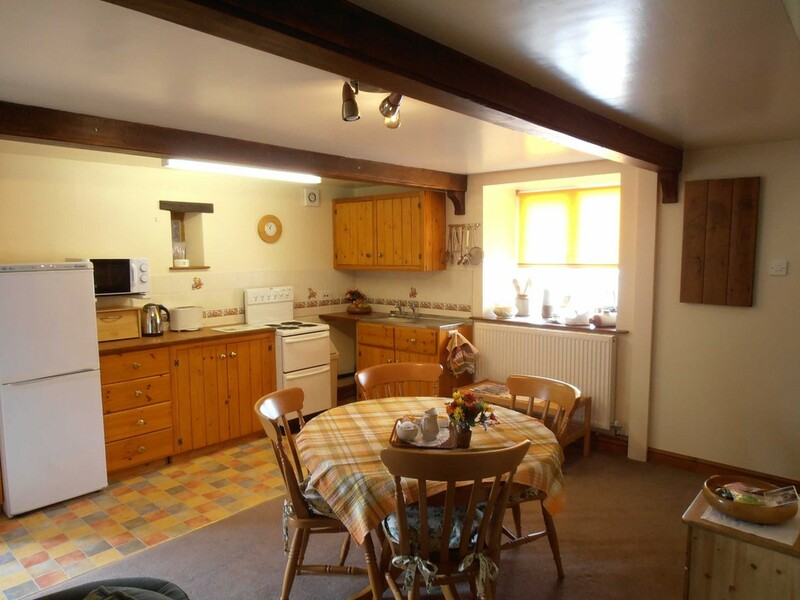 HARVEST (Sleeps 4) Two storey cottage with entrance hall leading to lounge with kitchen and dining area. 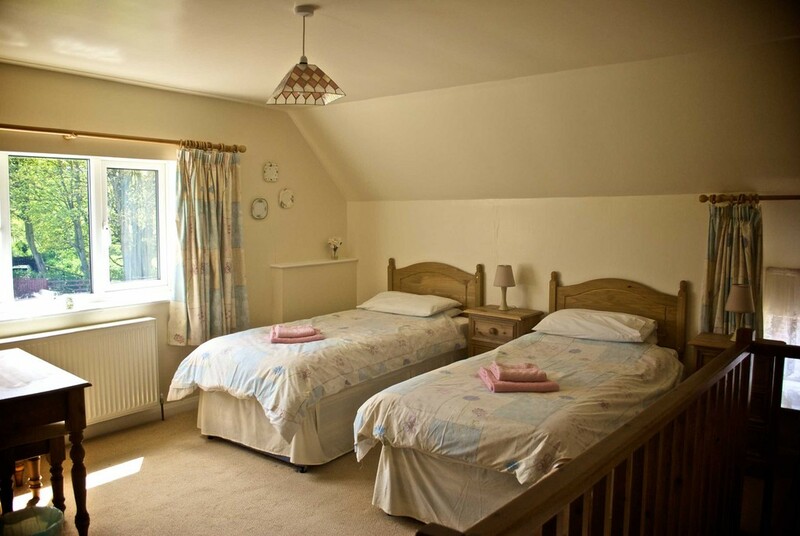 KIBBLETREE (Sleeps 3) A ground floor cottage with entrance hall leading to lounge with kitchen and dining area. SWINGLETREE (Sleeps 2) A ground floor cottage with entrance hall leading to lounge with kitchen and dining area. 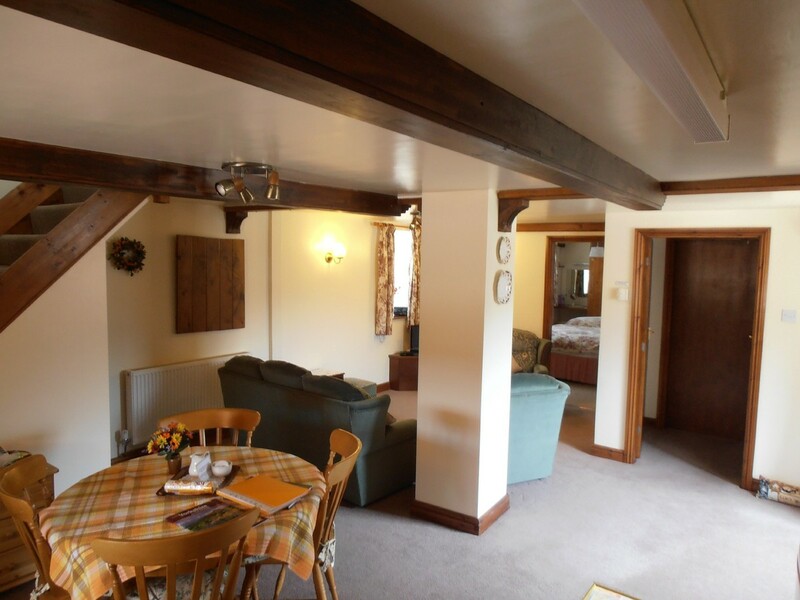 MARTINMAS (Sleeps 4) A ground floor cottage with entrance hall leading to lounge with kitchen and dining area. 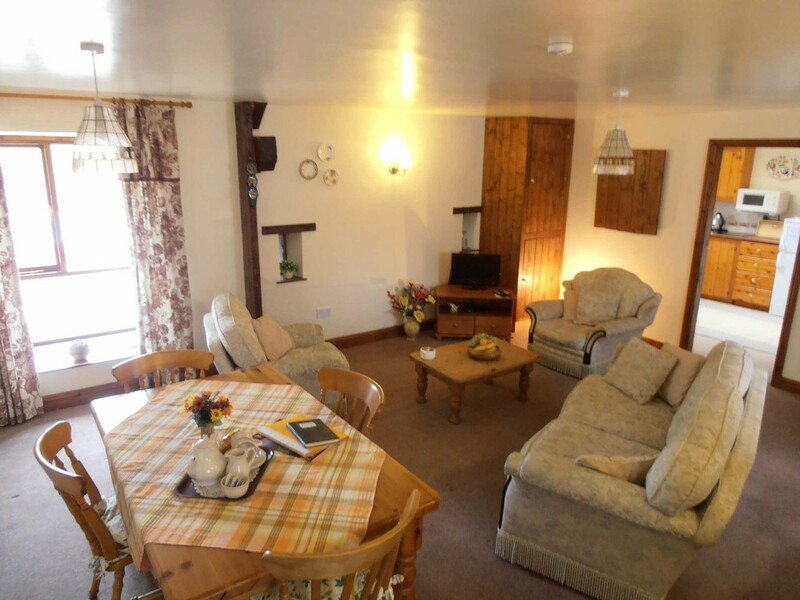 MARTINGALE (Sleeps 4) Wheelchair accessible ground floor cottage. Entrance hall leading to lounge with kitchen and dining area. A double bedroom and a twin bedroom. Wet room with shower, toilet and washbasin. Private outdoor seating area and parking at door. HORSESHOE (Sleeps 2) A ground floor cottage with entrance hall leading to lounge with kitchen and dining area. Double bedroom. Wet room with shower, toilet and washbasin. OLD STABLE COTTAGE (Sleeps 4) Ground floor cottage with entrance hall leading to lounge with kitchen and dining area. A double bedroom and a twin bedroom, bathroom, with shower over bath, toilet and washbasin. 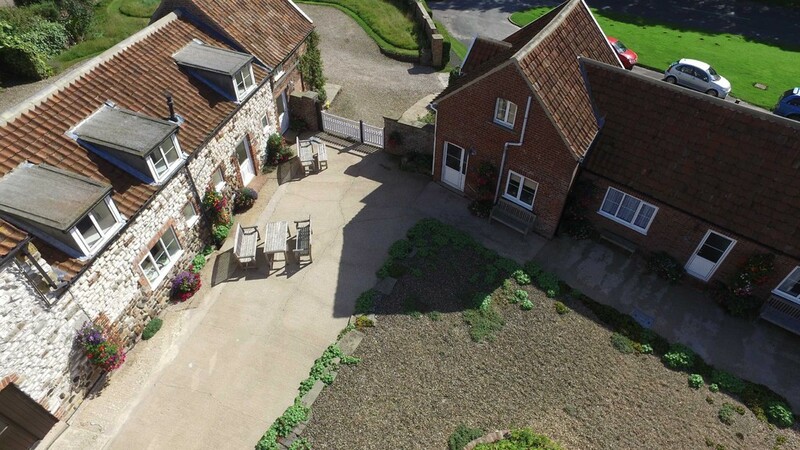 GRANARY (Sleeps 5) Wheelchair accessible, spacious ground floor cottage. Entrance leading to lounge with kitchen and dining area. Large bedroom with a double and a single bed. Ensuite shower room with toilet and washbasin. 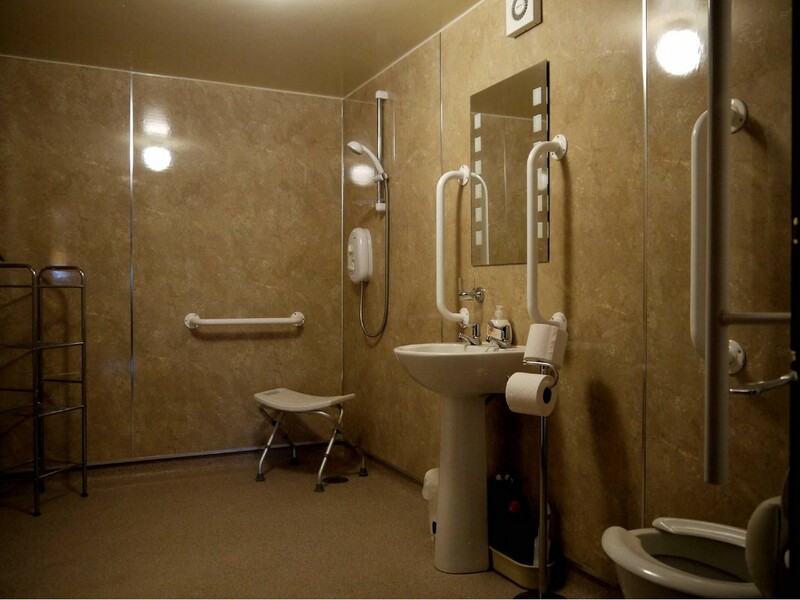 Also a large wheel-in wet room with shower, disabled toilet and wash basin. 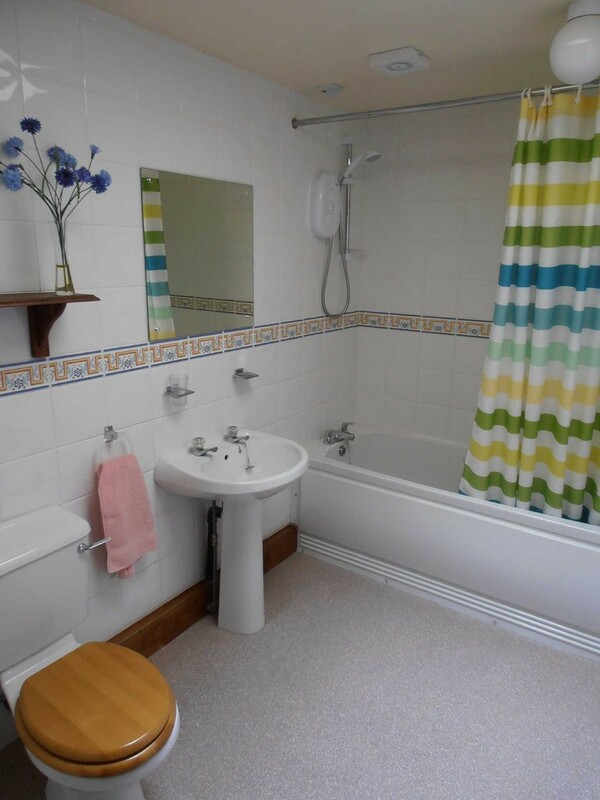 Plus a second first floor twin bedded room, with ensuite toilet and washbasin. HAYLOFT (Sleeps 2) Eight exterior stone steps lead to this first floor cottage. Entrance hall leads to spacious lounge and dining area. Separate kitchen. Twin bedded room with ensuite bathroom. Shower over bath, toilet and washbasin. 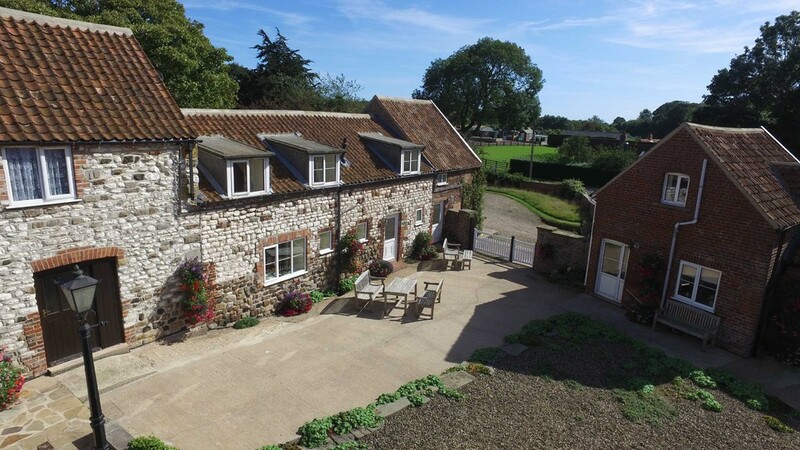 LOW BARN (Sleeps 7) Two storey cottage - with entrance hall leading to lounge and dining area. Separate kitchen. Twin bedded room. Bathroom, with shower over bath, toilet and washbasin. First floor - with stairs leading from entrance hall to a landing. 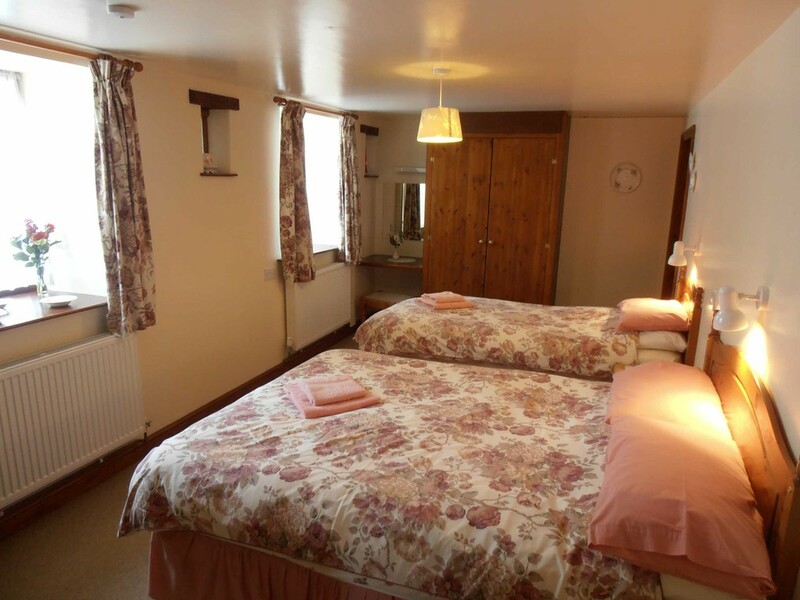 Double bedroom and a treble bedded room and shower room with toilet and washbasin. MAY'S (Sleeps 2) Two storey cottage with entrance leading to lounge with kitchen and dining area. THE BUSINESS The whole business is run by the owners who do all administration and bookings. The business is ongoing and over the last 4 financial years, gross annual turnover has averaged £96828. The owners estimate that 75-80% of their business comes from repeat bookings. Proposed erection of a management dwelling with integrated customer reception and office. Conditions: See our own website or ERYC Planning portal. 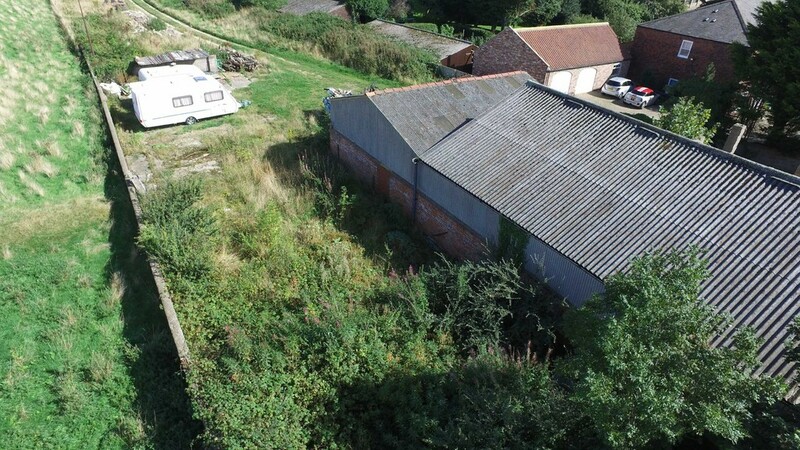 The owners have demolished the agricultural buildings and have carried out groundworks to secure the planning consent. SERVICES All main services plus double glazing and gas central heating are installed to the complex. Service water drainage is to soakaway. BUSINESS RATES The current Rateable value is shown in the online records of the Valuation Office as being £17,000. TENURE Freehold with vacant possession on completion, subject to deposits taken. ENERGY PERFORMANCE CERTIFICATES EPCs have been completed for all holiday cottages - full details available from the agent. EPC for Granary Cottage included in particulars as an example. EASEMENTS & WAYLEAVES Drainage easements for the adjoining Bridlington Caravan Club site cross the access routes to this property as does the water supply pipe for Marton Grange Country House. To the West side of the property the cottage drains have an agreed easement over the adjoining property which also connects into these drains. VIEWING ARRANGEMENTS To arrange a viewing of this property please contact either Sue or Tracey on 01262 672110 .